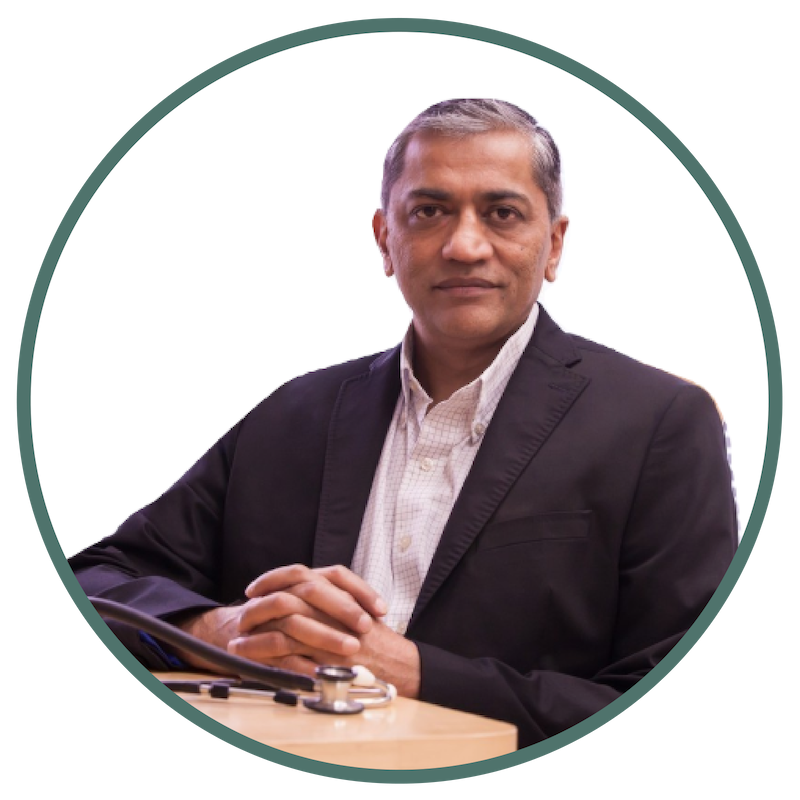 Dr. Naran is a Family Physician and a Muscular Pain Specialist, dedicated to healing your pain. He specializes in Trigger Point Therapy and Laser Acupuncture. Rejuv was spearheaded by Dr. Naran and his team in 2016. Together they have developed programs of excellence in the field of weight loss and health rejuvination. 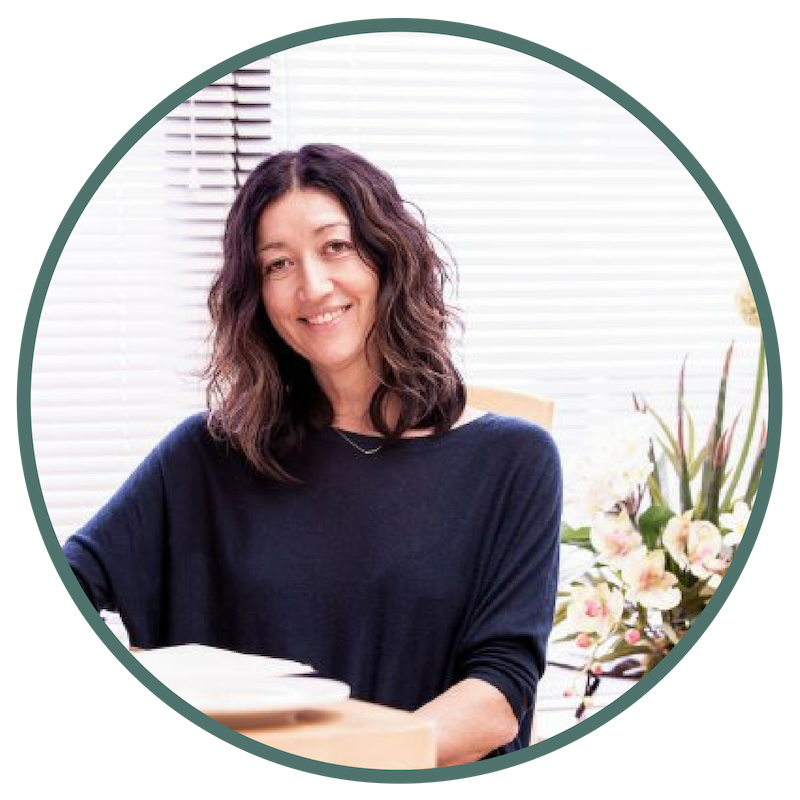 Leslie’s professional focus is on demystifying the ever confusing world of ‘fad diets’, by introducing vibrant, healthy, functional foods and supplements into a mindful daily practice. 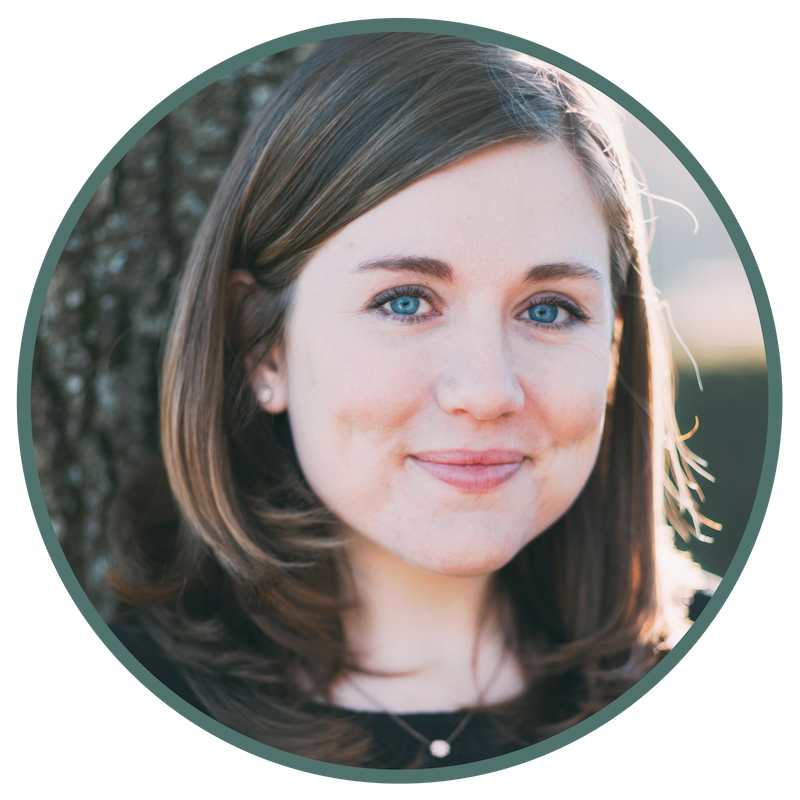 She works 1-on-1 with her clients to build personal protocols that they can use to build ongoing health and wellness. 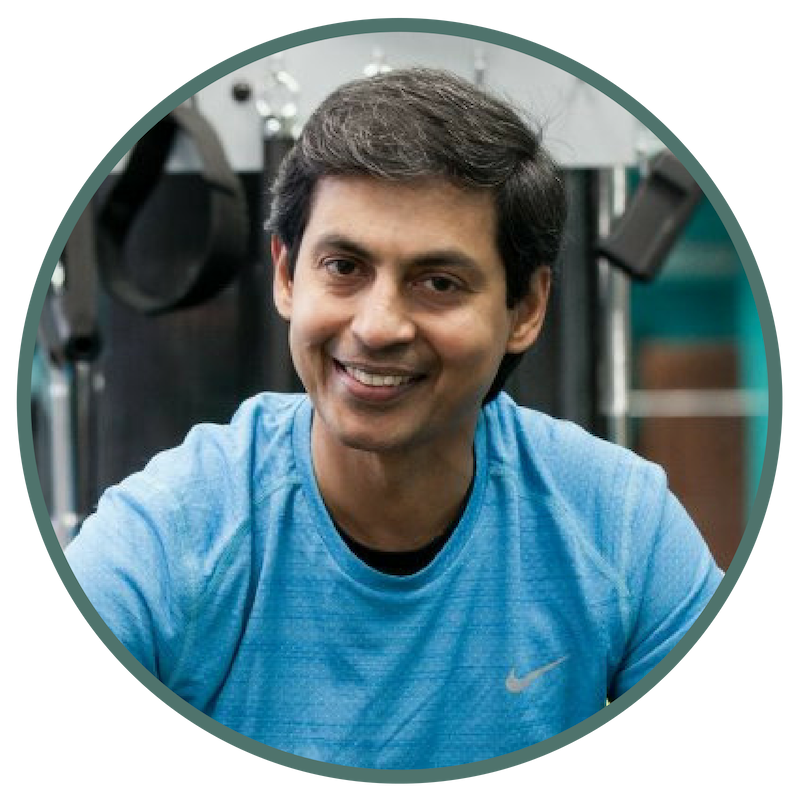 Nazim is dedicated to helping all of his clients set personal health goals and provides them with support every step of the way. Nazim’s expertise allows for clients with specific health or mobility challenges to have modifications built into their programs, insuring that every client receives personalized and detailed attention. Janette's passion for making health accessible comes across in her sessions with clients as well as in the group workshops. She believes that everyone should be equipped with an understanding of their body and how to help it function optimally. With nutrition as the base of her practice, clients leave knowing how to use food to better their health!